Dedicated health care professionals are permanently in demand. As a result of an aging population and increased government focus on home and long-term care, Human Resources and Skills Development Canada reports the need for personal support workers is increasing. Personal Support Workers (PSW) usually work for private and not-for profit homecare agencies, some are self-employed and some work for senior citizens’ homes, nursing homes and hospitals as well as Adult Day Centres and Retirement Homes. With so many different settings for a PSW to be employed, the Peak College curriculum covers several areas that will ensure graduates are prepared to work anywhere. Students are exposed to assisting families, care planning, cognitive impairment and much more. 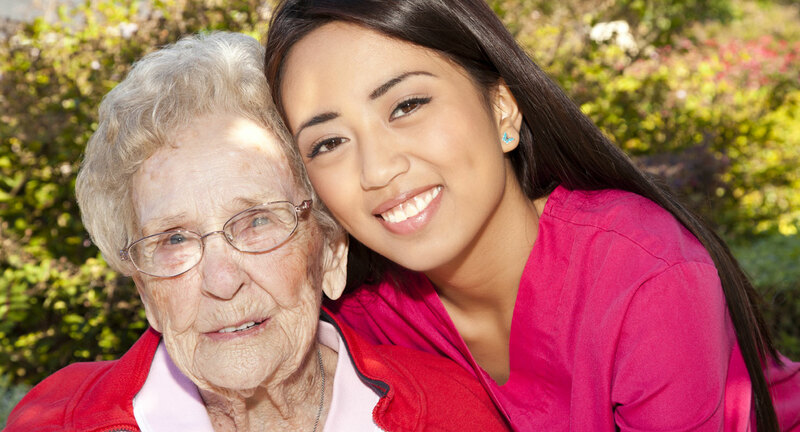 focusing on Montessori Methods for Dementia™’ philosophy ,our graduates are specializing in Dementia care which is the health care’s crisis of this century. This health-care career offers good pay and a flexible work schedule. Peak College offers support with resume development, assistance with job searching, interview preparation, support with Career Training and Development and access to online services. The Job market for Food Support Worker is very strong. Career Outlook: Food Service Worker, Dietary aide, Dietary consultant .